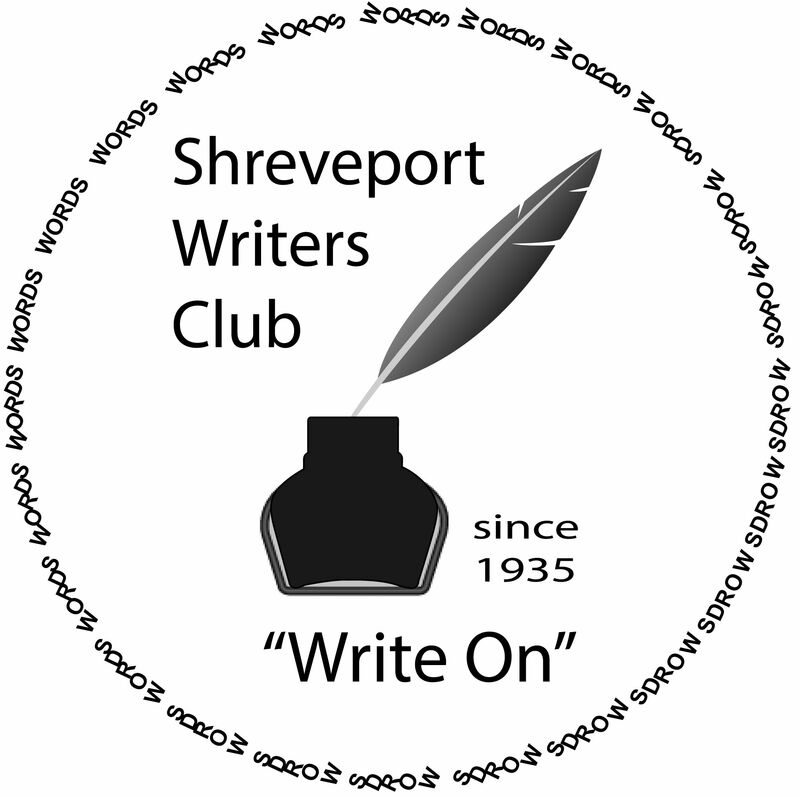 SWC meets the first Saturday of each month at the Shreve Memorial Broadmoor Branch Library, 1212 Captain Shreve Drive, Shreveport, Louisiana 71105, 10:00 a.m. to noon. Visitors are encouraged to stop by and decide if this is the “Write” place for them to grow in their work. Our meetings typically begin with a ten minute ‘flash writing’ exercise where we write on our choice from four to five topics and share with the group (sharing is not mandatory). Round-robin readings, “Making a Mark” reports, and critique/editing groups or services are limited to members. Members also receive periodically updated membership lists with contact info for other members. If you would like to become a member, please print this page and submit the form below with your $20 yearly membership dues to the SWC Treasurer or click on our Paypal link on the home page sidebar. I have recently completed my first book. I’m currently chasing agents. I live in Waskom, TX. Is it okay to check out the group even though I’m a Louisiana ex-patriot now? You are more than welcome to come to the meeting. You do not have to be a Shreveport-Bossier resident to join or visit. Hope to see you on Saturday! I attended the reading at Central Art Station on Monday 11/3/2014 and had a nice time. The Saturday from 10 am to 12 noon is conflicting with other scheduled “stuff” so I can’t make that meeting. Do you ever meet at a different time. I mean weekend afternoons are generally better than mornings for me. I don’t write much these days but I have always thought that creative writing is a good and safe hobby at least. I already joined your email list so I look forward to attending whenever possible. Hi Tim! As of now, we still meet Sat mornings. Our Critique Group also meets Sat mornings. Hopefully someday our schedules will allow you the chance to attend a meeting =) Thanks for showing in interest in our club and we hope to see you soon! I’m excited! I would love to join & attend meeting. Our next meeting is Sat July 1st, from 10 am to noon at Broadmoor Library. I am in Minden, LA. Would it be alright for me to come without joining? I would like to visit and see if it is right for me. Also, can any age come or must you be a certain age bracket? Thank you for your interest! We absolutely welcome guests and would love to have you! My name is Jade Montgomery, and I wish to join the club to gain knowledge, and to be around like minded-individuals. I will attend the meeting on Saturday , April 6. That sounds great, Jade! We look forward to seeing you!